Lord’s, Wembley, Old Trafford, Eden Gardens and Yankee Stadium are considered among the greatest sporting arenas in the world, but for history, pure drama and emotion, it’s hard to look past the Melbourne Cricket Ground. The ground was built way back in 1853 when the then 15-year-old Melbourne Cricket Club was forced by the government to move from its former site because the route of Australia’s first steam train was to pass through the oval. Since then the MCG has established a marvellous history that compares favourably with any other in the world, hosting plenty of international cricket including the first-ever Test and the 1992 World Cup final, countless VFL/AFL Grand Finals, and the 1956 Olympic Games. 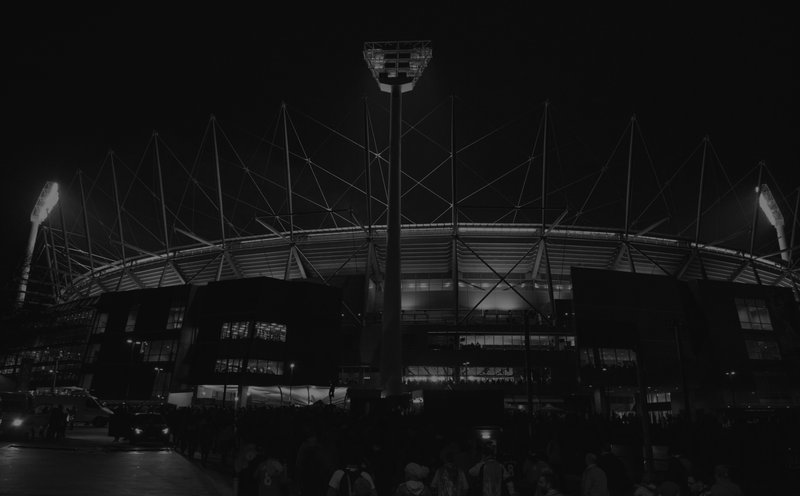 Apart from its sporting events, the MCG has also witnessed many blockbuster music concerts, and even Pope John Paul II held a mass there when he visited Melbourne in 1986.